Thailand is one of my favorite countries in the world for many reasons. Besides the delicious cuisine, friendly people, interesting culture, this country has some really awesome places to vacation. Over the years, Jason and I have visited numerous islands and beaches throughout the country. In this video, I highlight 9 key places to visit in Thailand! Every place is characterized by its unique atmosphere and activities. Whether you are into rock climbing, scuba diving, snorkeling, swimming, or just relaxing on a beautiful beach, Thailand has something for everyone! Once Jason and I started living abroad, Thailand was the first country we visited during our vacation period. I had always had a deep desire to travel to Thailand. 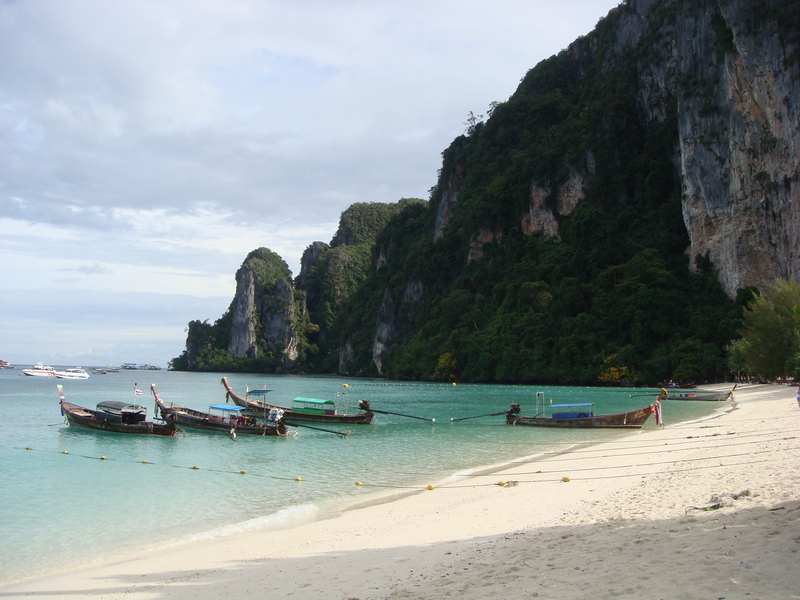 I had heard Thailand was amazing and so exotic with beautiful beaches. It sounded like paradise. 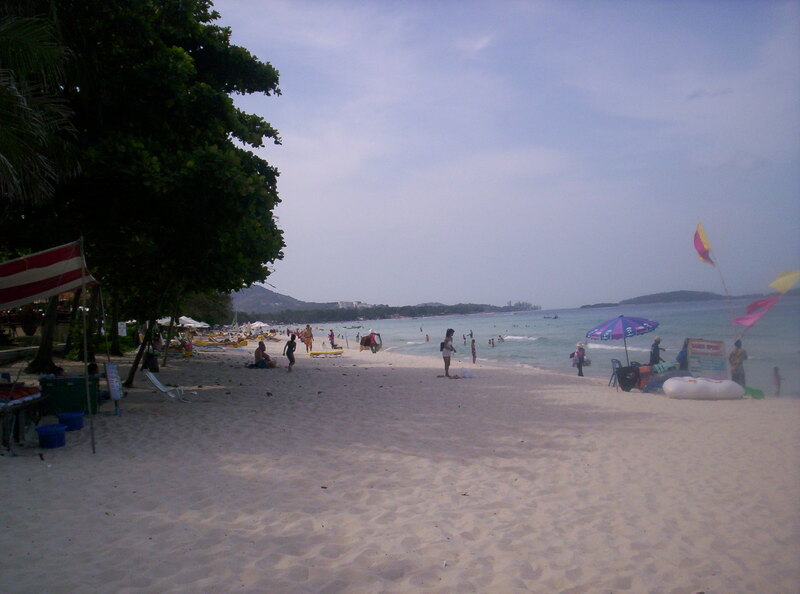 During our initial visit to Thailand we stayed in Bangkok for a few days, and then took a one hour flight to Ko Samui. 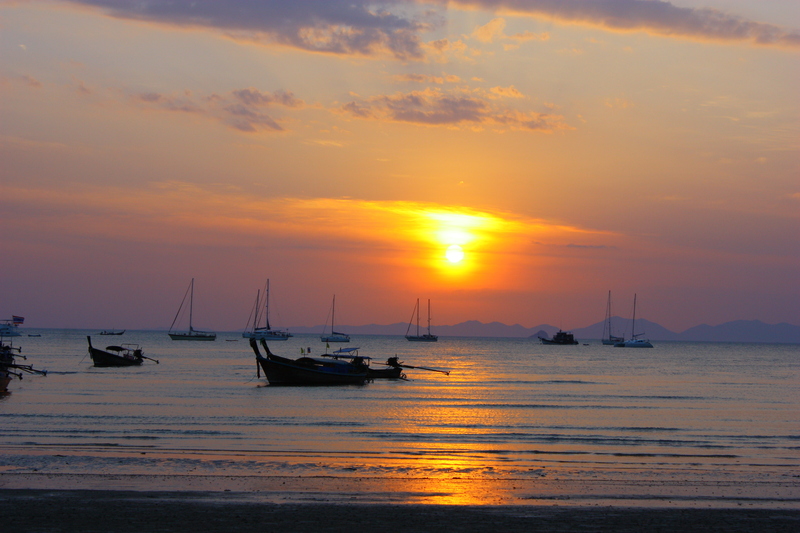 Ko Samui was our first real beach experience and it was wonderful. The sand was soft and the water was great for swimming. 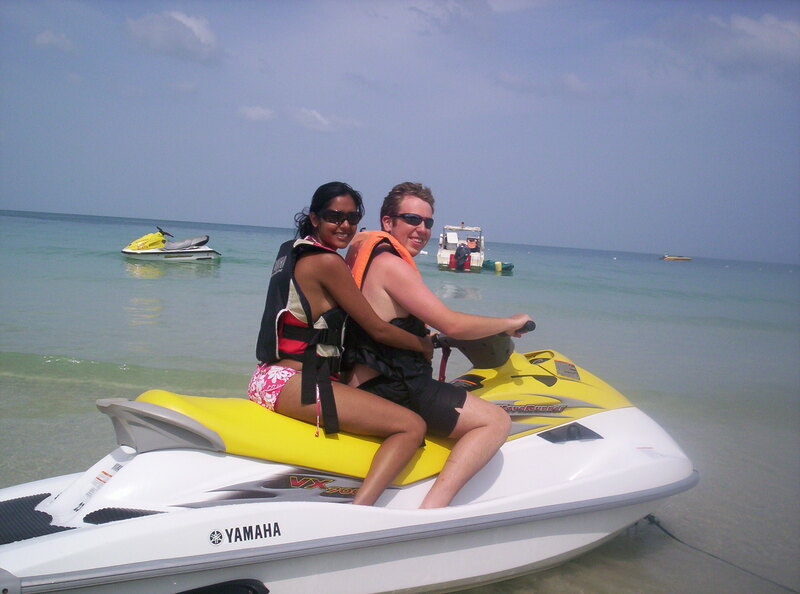 It was at Ko Samui, we did jet skiing for the first time! Driving the jet ski in the deep waters away from the shore, was thrilling. I must admit however, the ride was also very bumpy and a bit scary for me. But, I survived our very first water sports adventure in Thailand! In the evening, tables were set up on the beach for dinner. 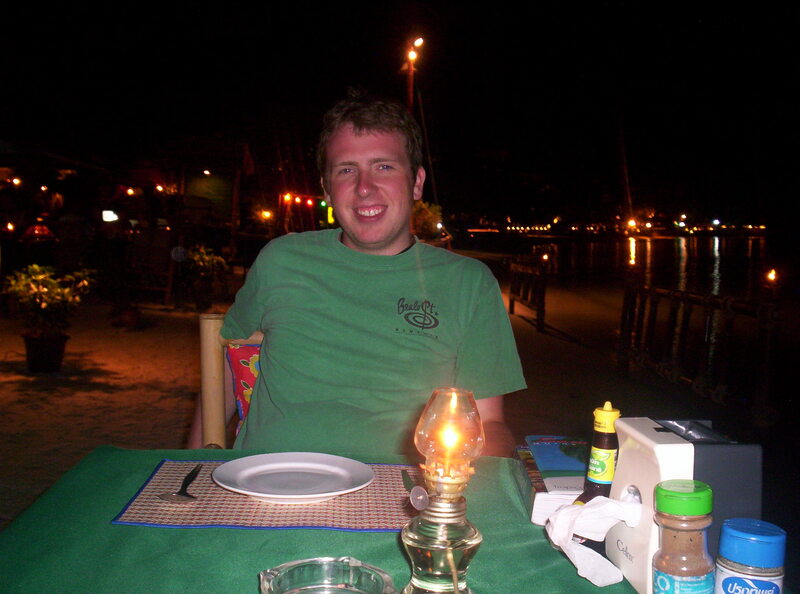 Having a candlelit dinner and hearing the sounds of the ocean, on a warm summer evening was so romantic and relaxing. For me, Thailand was and continues to be a slice of paradise! It definitely is one my favorite countries in the world.